District H Lions - THIS is the place to advertise your fundraising events! Happening NOW until they're gone - TULIP Sales at Lions Park, Freeway Drive, Mount Vernon. 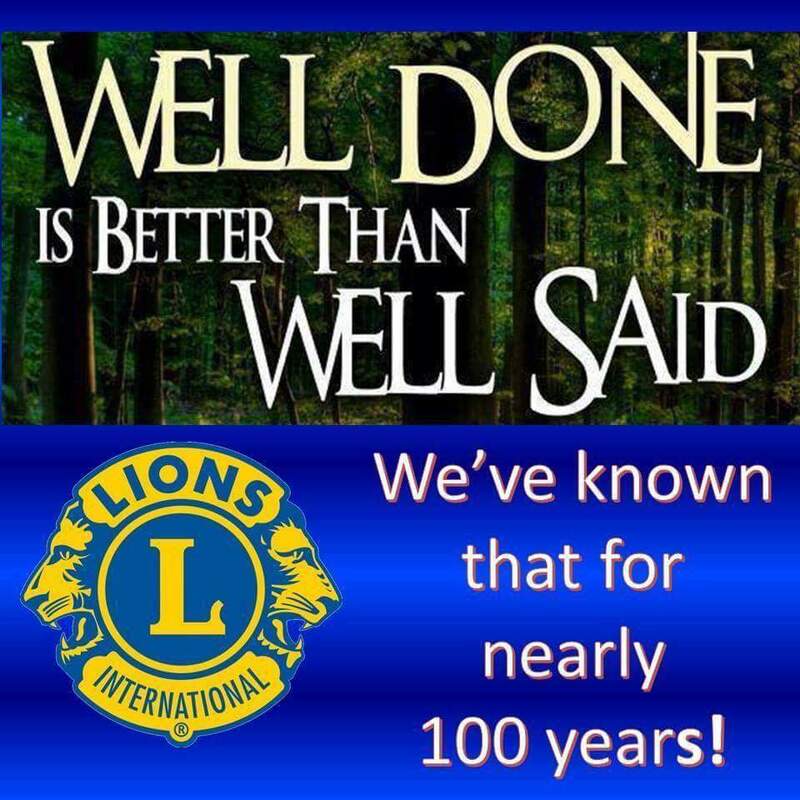 Burlington Lions 300 Club Dinner - NEW DATE! April 27!